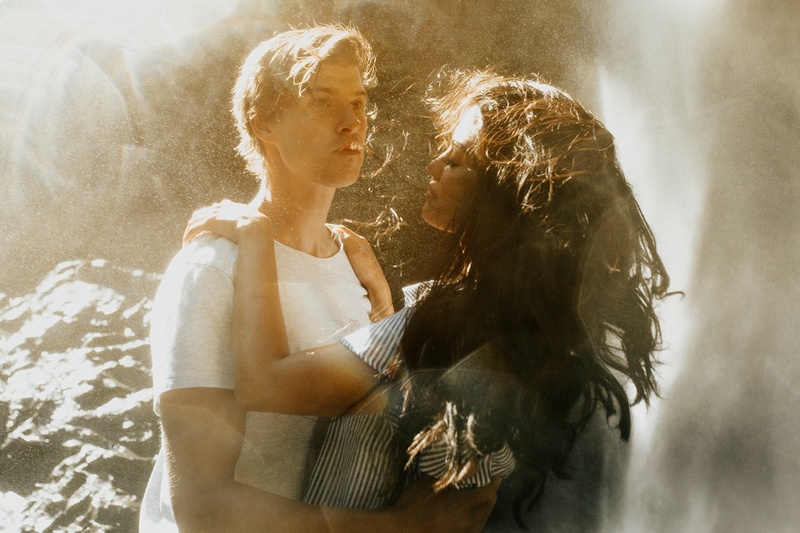 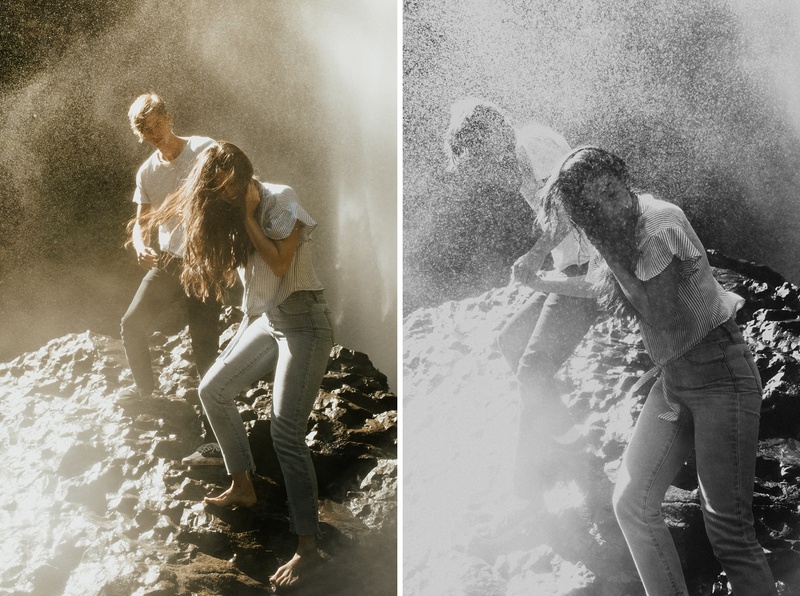 Waterfall shoots feels absolutely magical, you guys. 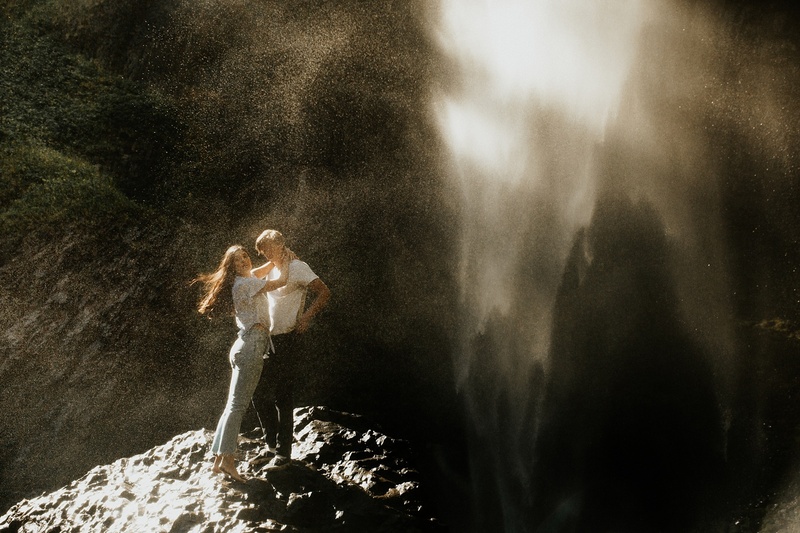 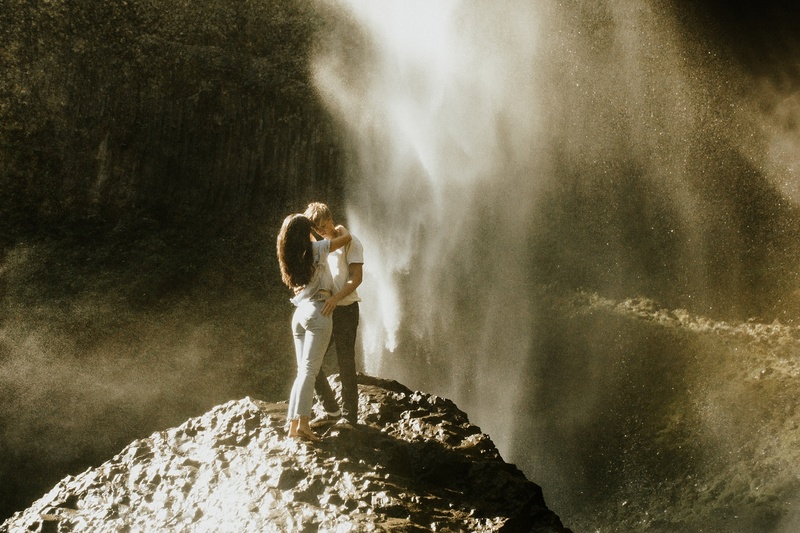 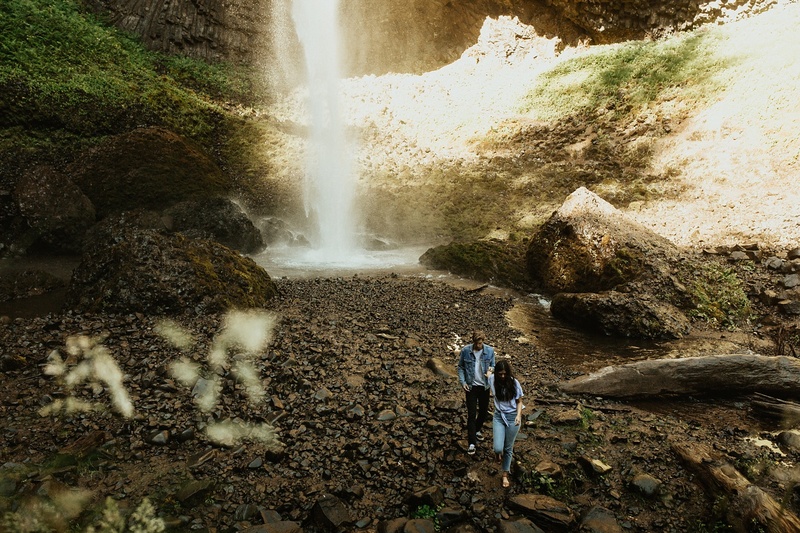 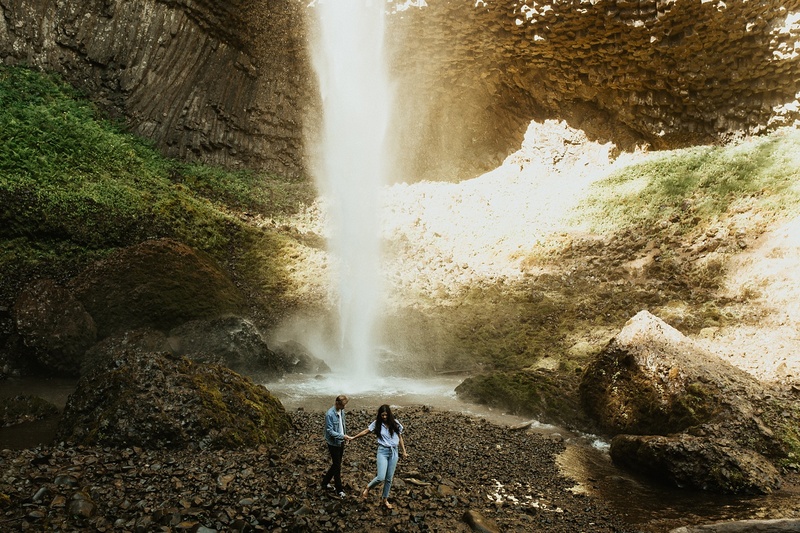 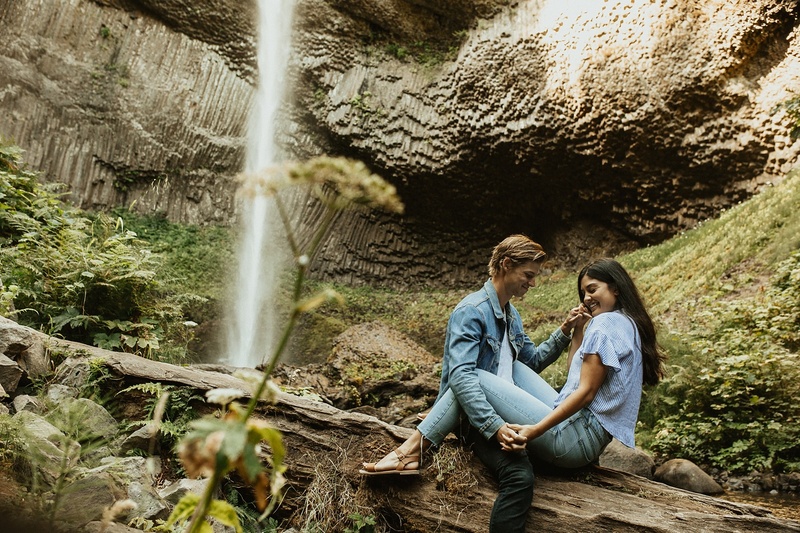 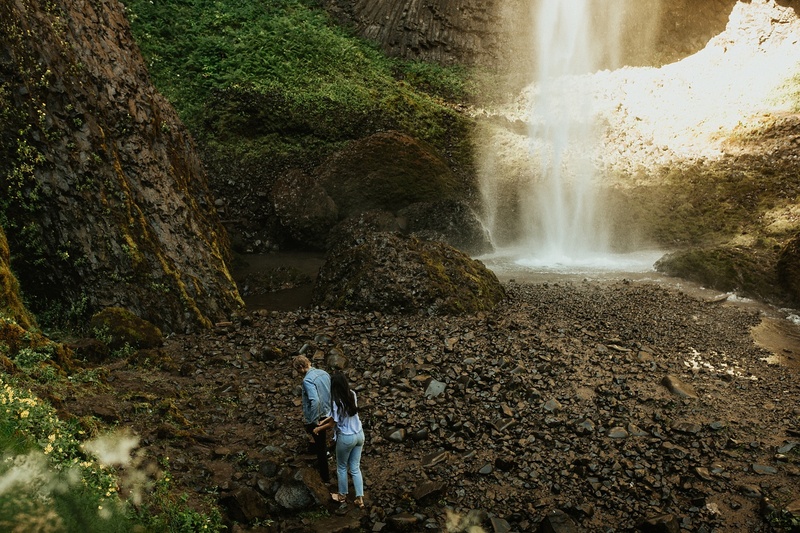 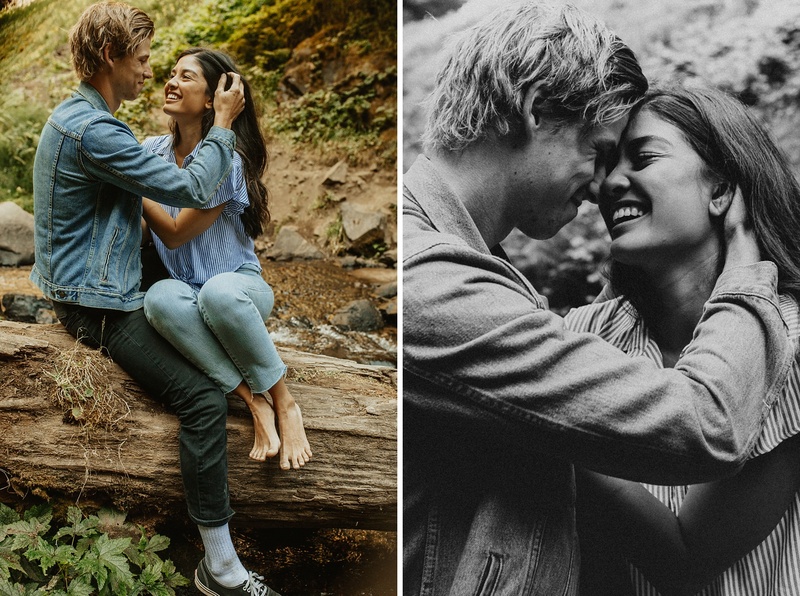 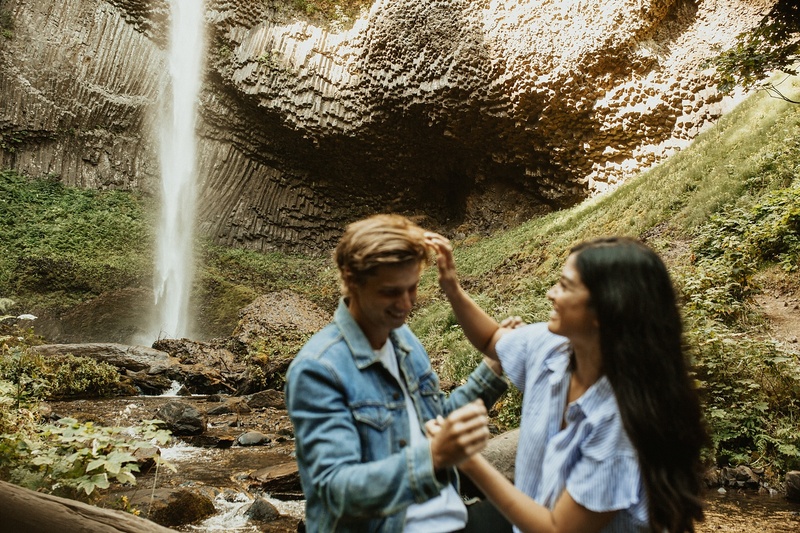 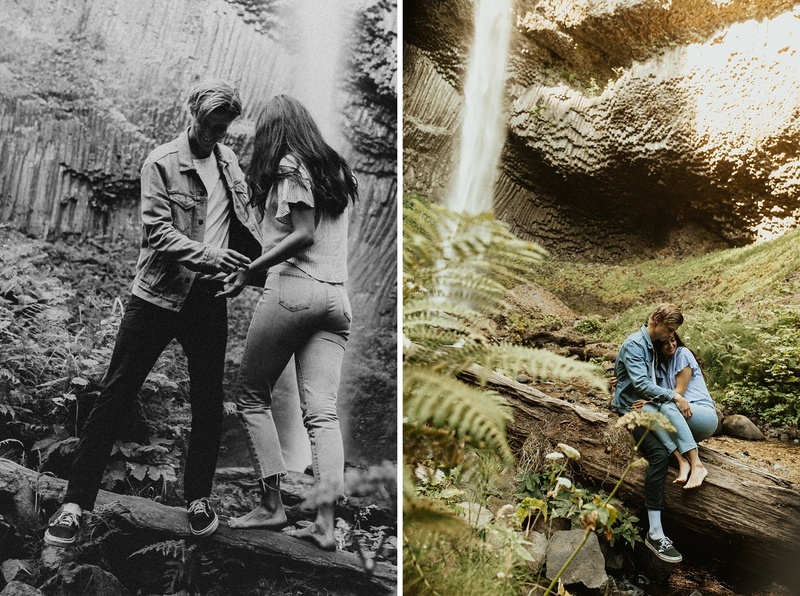 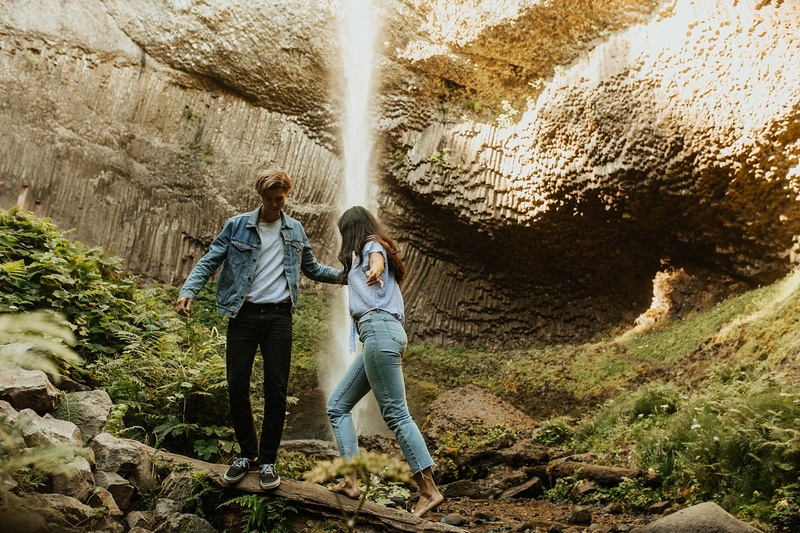 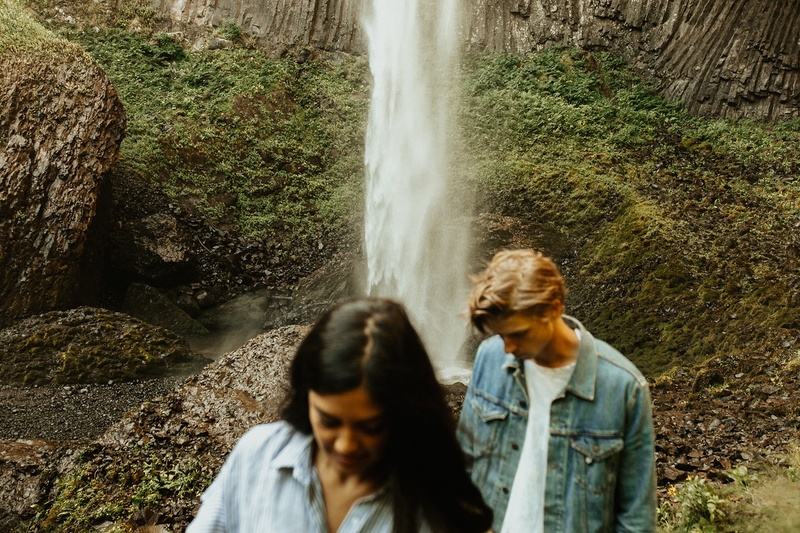 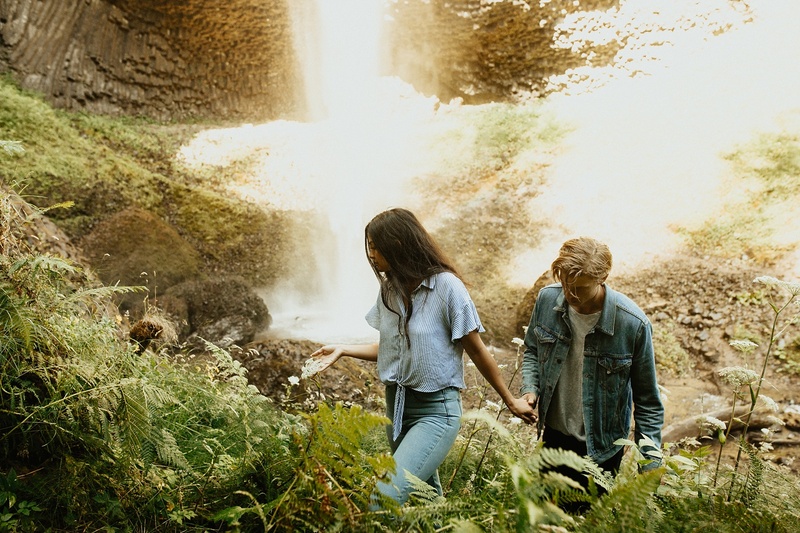 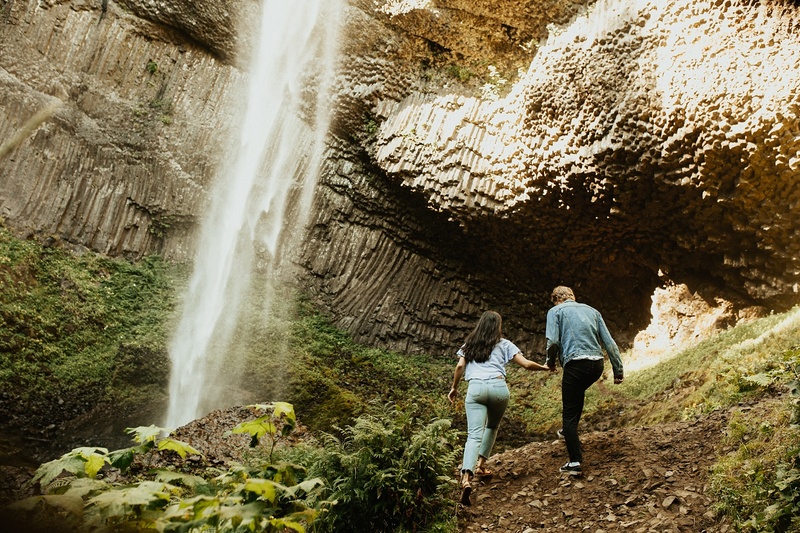 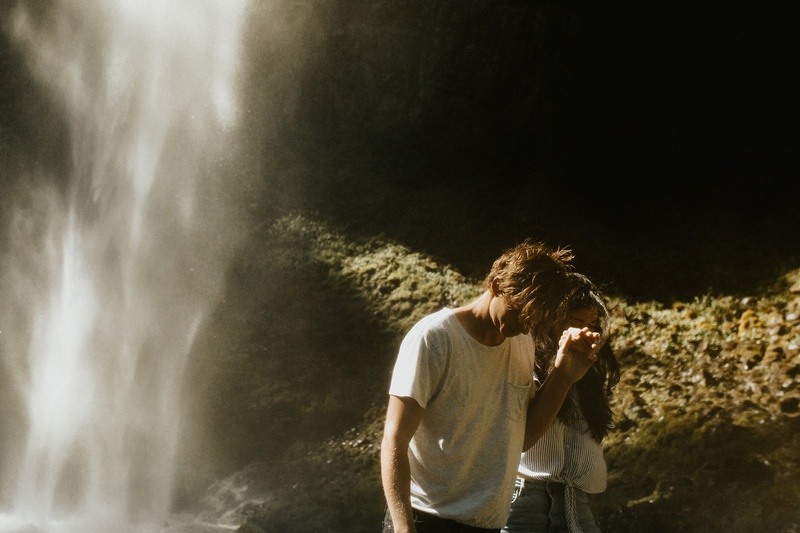 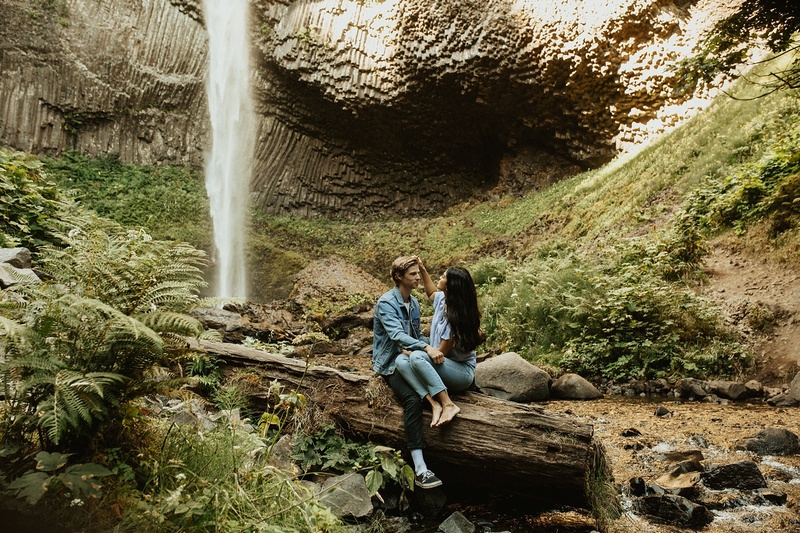 This was my first time shooting a couple at a waterfall – and it was so adventurous + challenging + completely breathtaking all at the same time. 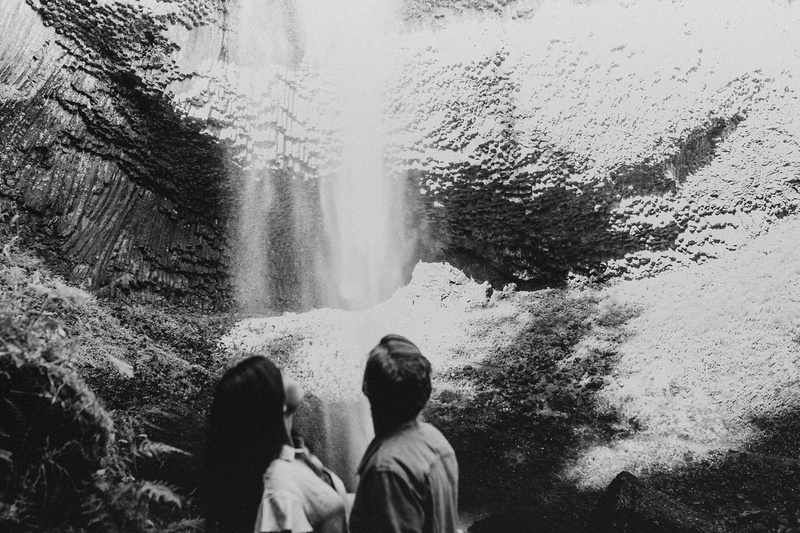 Everything and everyone was so wet, we could barely hear each other because of how loud the waterfall was. 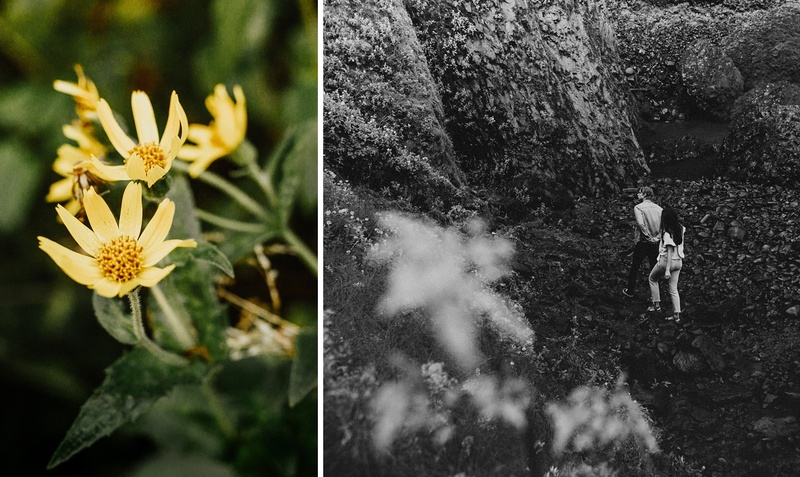 Shooting when your camera is wet and damp is tricky, and you really need to know how to use your gear. 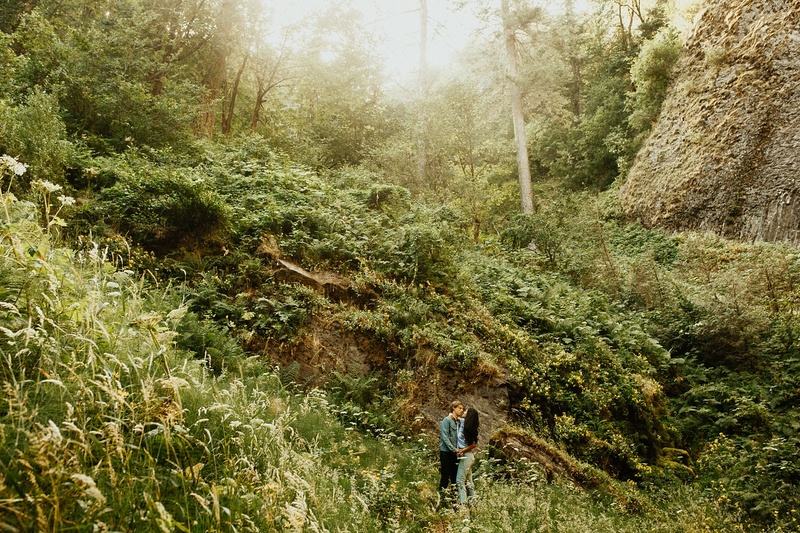 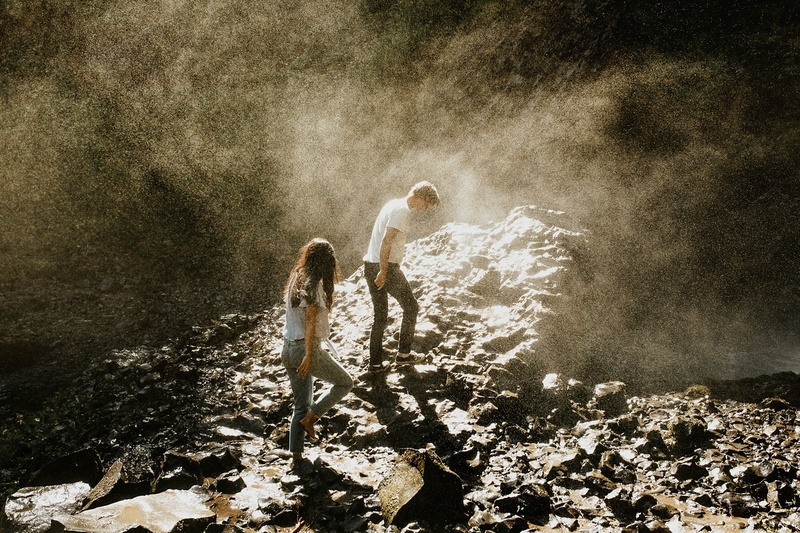 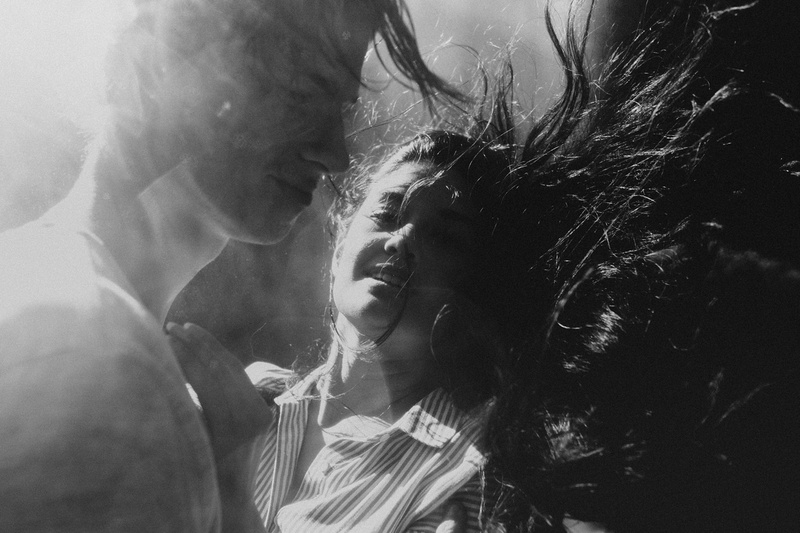 B + L were such babes and totally embraced how adventurous this shoot turned out to be. 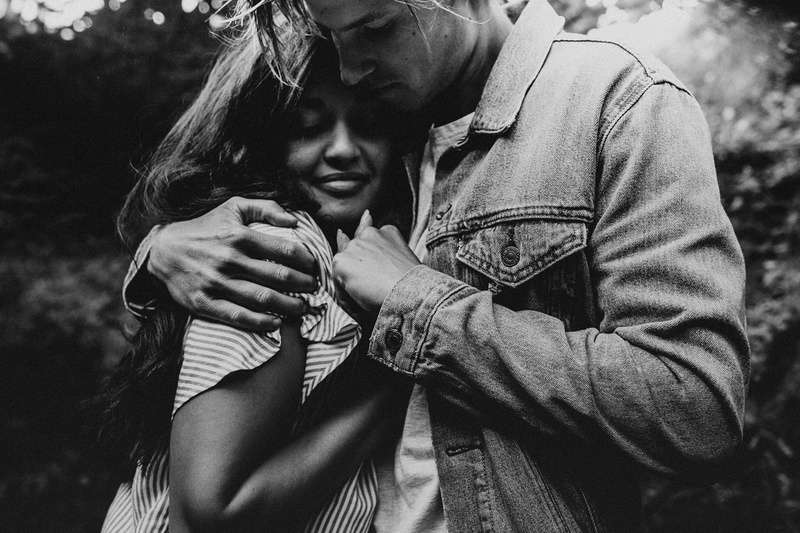 Loved our time together!